Anyone here commit to a "dry January?" I didn&apos;t, per se, but I committed to a dry nine months when I got that positive pregnancy test back in July (ha!). Not that I&apos;m counting down the 10 weeks until I can enjoy a glass of Cabernet. Seriously though, it hasn&apos;t been that hard for me to give up booze. I find that after a few days or maybe a week or so without drinking, I no longer really even care about it any more. Whatever your reasoning: abstaining from alcohol for a month can help you kick-start your way to healthier habits in the New Year. Of course, that doesn&apos;t mean you won&apos;t occasionally crave that rewarding end-of-day glass of wine or pre-dinner cocktail. Luckily, we have three ideas to help you curb the desire to drink this month... and beyond if you choose! 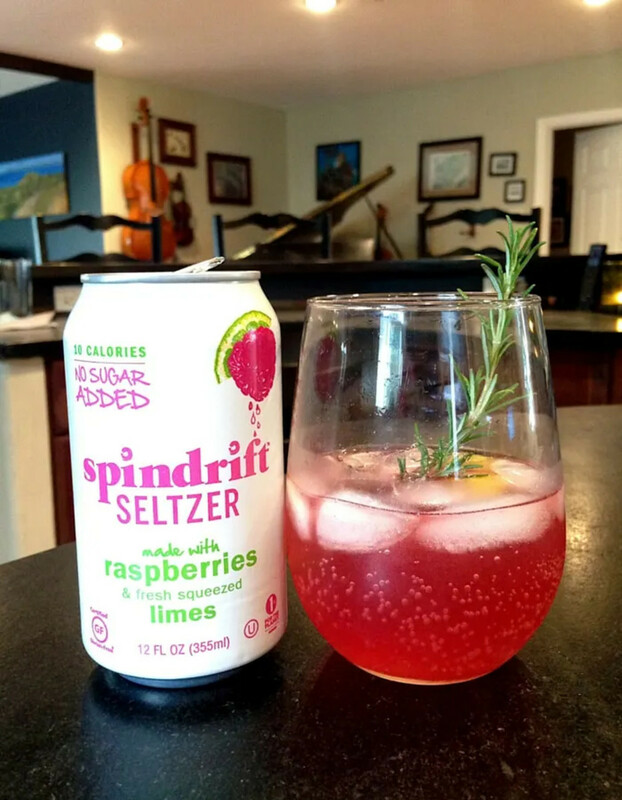 Want something with flavor and fizz? Give our signature almost-a-cocktail mocktail a try?It&apos;s refreshing like a spritzer with only a few calories and no added sugar. Want something warm and satisfying? 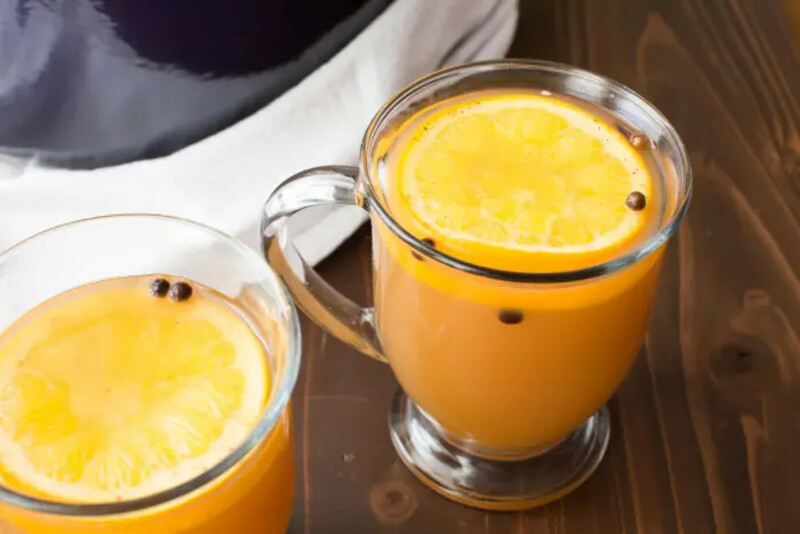 Mulled cider is always a winning seasonal choice on a cold evening--and this non-alcoholic version is as good--if not better than--the spiked version. 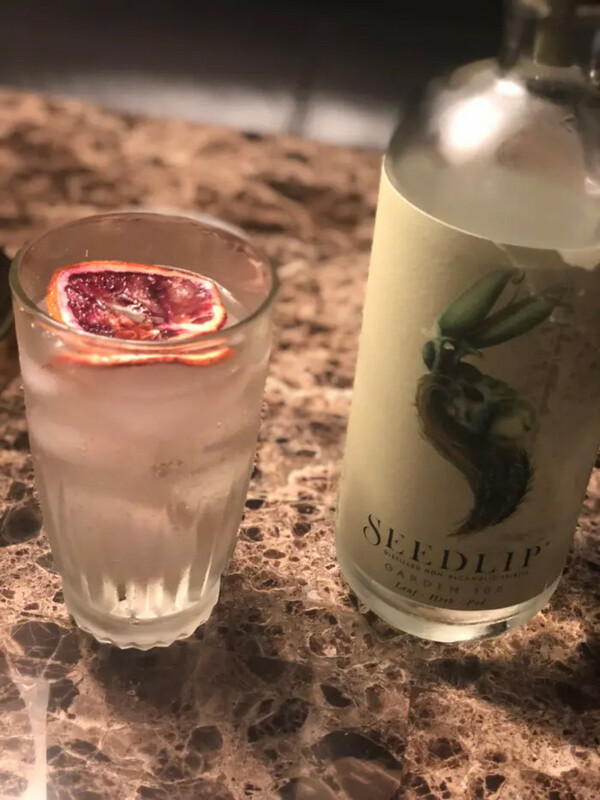 Seedlip, is the world&apos;s first line of distilled non-alcoholic beverages. 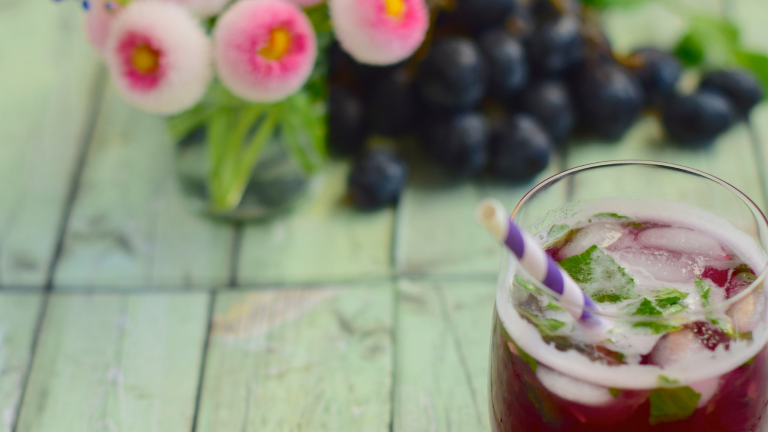 With three unique flavors, you can mix up a variety of healthy craft cocktail-inspired mocktails. 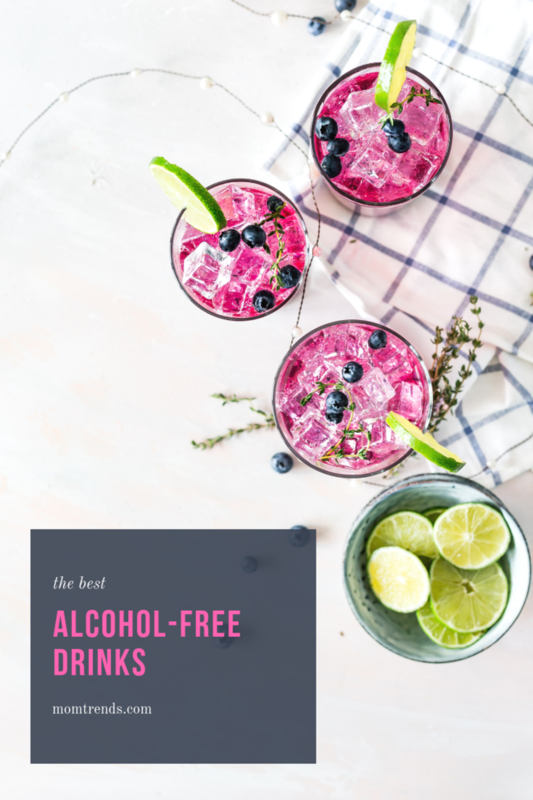 Sometimes you just want to feel a little fancy--and these non-alcoholic drinks will help step it up a notch without undoing all the good work you&apos;ve been putting in all month. Here&apos;s to a healthier and happier January... and beyond! Cheers.